Wern Road, Minera, Wrexham, Wrexham, LL11 3DU. 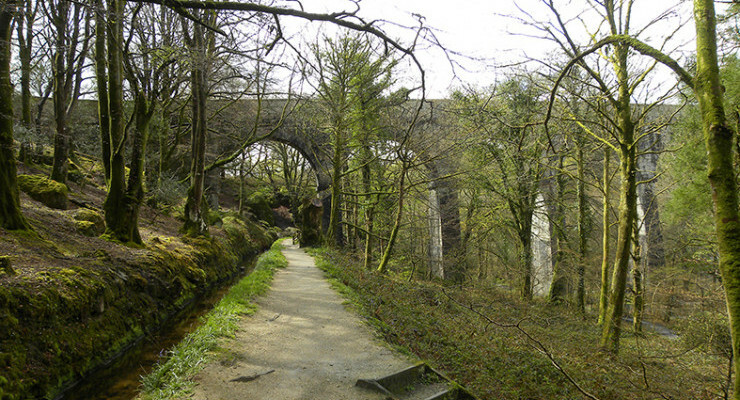 From Merthyr Tydfil, to Abercynon, Merthyr Tydfil, . Oystermouth Road, Swansea, Swansea, . Main Street, Swannington, Coalville, Leicestershire, LE67 8QN. Low Park Wood Caravan Site, Sedgwick, Cumbria, LA8 8AD. Off Bysing Wood Road, Faversham, Kent, ME13 7UD. Rockley Lane, Nr Birdwell, Yorkshire, . Ram Hill, Coalpit Heath, Gloucestershire, BS36 2TY. Trevor Wharf, Llangollen Canal, Trevor, Denbighshire/Sir Ddinbych, LL20 7TY. Pentland Firth Coast, Mey, Sutherland, . Park Bridge, Ashton-under-Lyne, Greater Manchester, OL6 8AQ. Ty Mawr Road, Whitchurch, Cardiff, Cardiff, CF14 2BH. Luxulyan, St Blazey, Cornwall, PL24 2RZ. 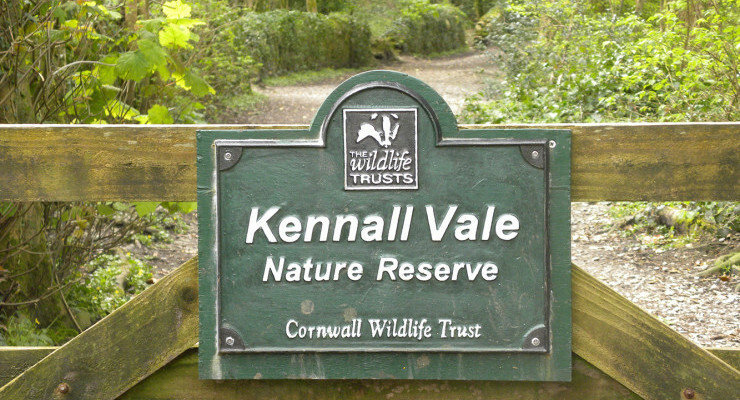 Kennall Vale Nature Reserve, Nr Ponsanooth, Cornwall, . Parkend Road, Coleford, Gloucester, Gloucestershire, GL16 7LX. Windmill End , Darby End, West Midlands, DY2 9HU . Off Castle Road, Chirk, Wrexham, LL14 5BS. Causey Arch, Stanley, Co. Durham, NE16 5EG. Rowde, Devizes, Wiltshire, SN10 1QR.